No Boil. Dinner in under 10 mins. 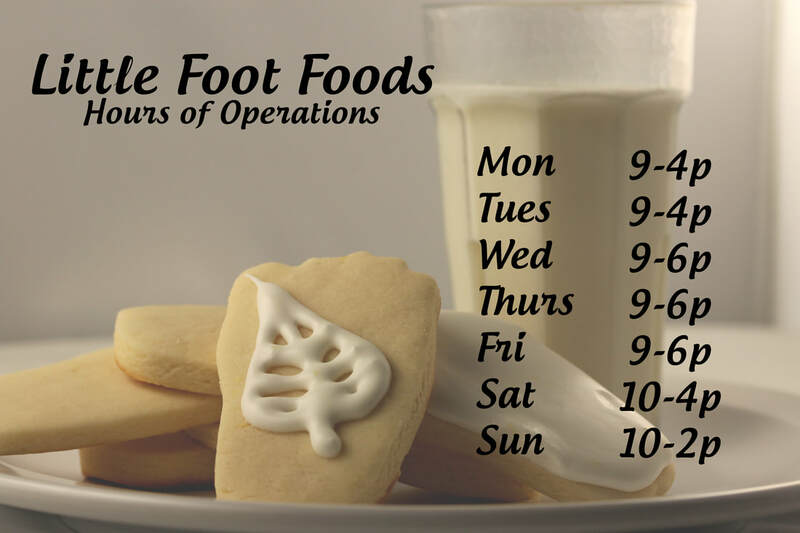 We, at Little Foot Foods, strive to provide delicious, ready to heat food to those who just don't have enough time in their day. We are a local, independent business based in Windsor, Ontario. We pride our business on using high quality ingredients and ensuring high quality service time and time again. 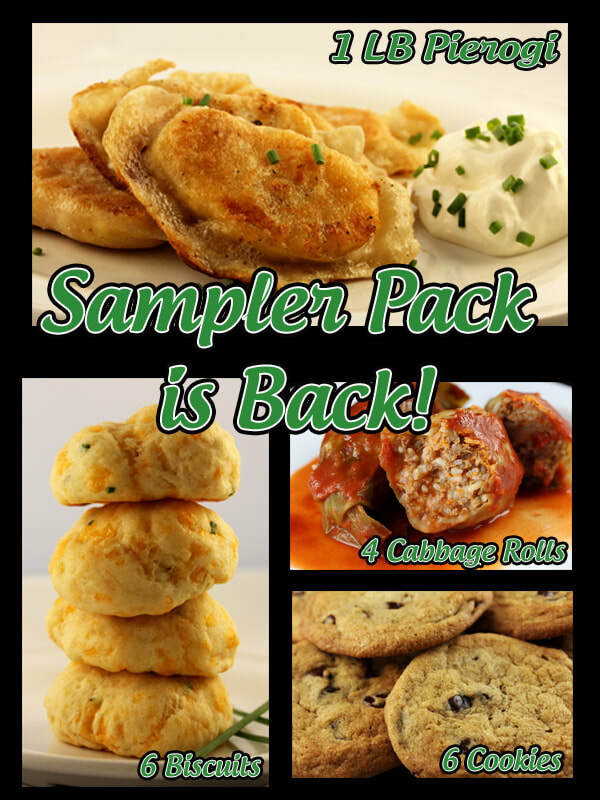 This is hand made, feel-good food that even mom would love! This past June we opened our first shop located at 1404 Tecumseh Rd E at Moy ave. We are open 7 days a week currently and are still continuing to deliver every Wednesday. We plan on staying in the Windsor area and serving our neighbours for years to come! Thank you for taking some time to check us out! Help your Team, Club or Organization raise some money in the most delicious way possible!! 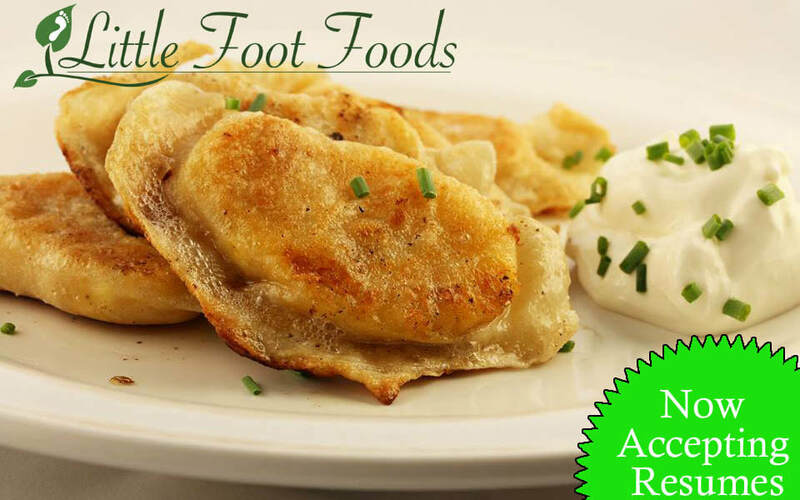 Email us at littlefootfoods@hotmail.ca for more info!